Our AMAZING classes are now in WINDERMERE! 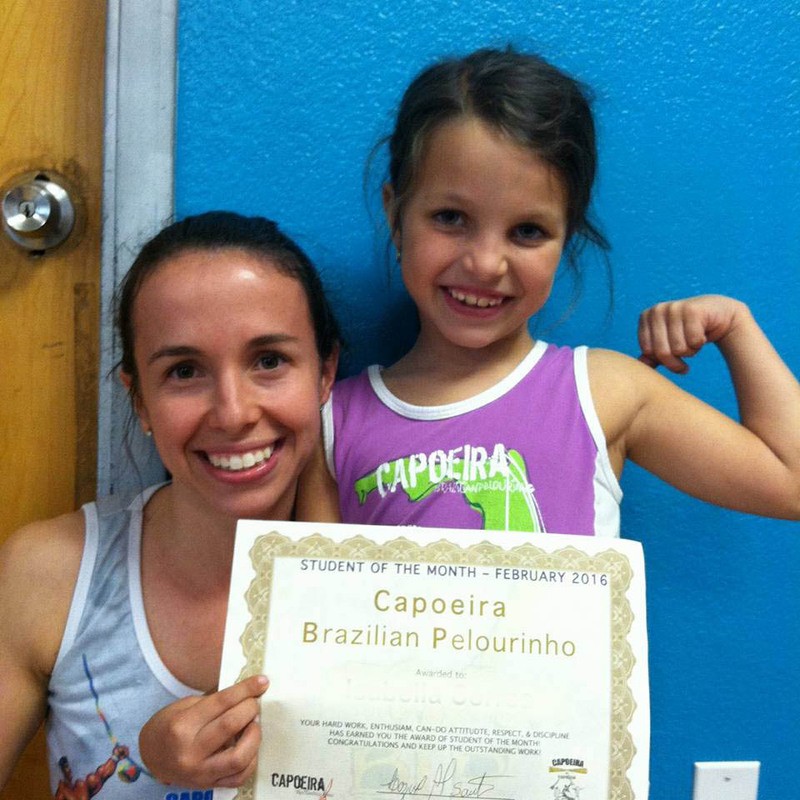 Our kids capoeira martial arts classes here in Windermere are specifically designed to transform your child into a confident, focused, and motivated young adult. Our dynamic instructors build confidence in students and teach them the skills they need for success in life. It’s So Much More Than Cool Kicks and Tricks! We are committed to providing a safe, caring, inspiring, and educational environment for your child that supports them and actively encourages their personal growth. Grab Your Free Trial Class Pass! Healthy, Fun, and Safe Exercise! Here at CBP Martial Arts Academy, our kids martial arts classes teach your child the incredibly enriching and super fun martial art called Capoeira. 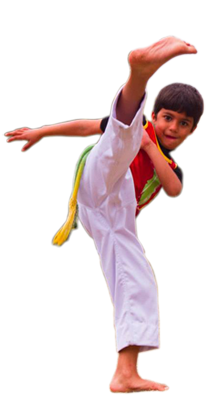 Capoeira combines self-defense, martial arts, acrobatics, music, fitness, culture, language, history, and FUN all into one exciting experience that is guaranteed to keep your child engaged and focused. Our classes held at the Peaches Dance Orlando offer a safe and healthy environment for your children to grow and learn. Unfamiliar with Capoeira? Watch our video! Here’s What Parents are Saying! We took our daughter, Samantha (4 yo), to just “try it out” last summer. We didn’t know anything about capoeira, but it looked like a fun two-week trial. I was BLOWN AWAY with the love, care, attention, and time the instructors — particularly Jessica Wernett (Ms. Gine) — gave to Samantha from Day One. Mestre Lazaro is incredible. It was as if they could immediately see something special in my child (and in every child), and they see it as their job to shine a light on each individual’s strengths and then make them even stronger. What I love most is the blend of music, history, discipline, and athletics they incorporate into the lessons each week. Samantha has grown in strength, balance, and confidence. Plus, it’s FUN! She’s developing a healthy sense of competition, and an equal balance of self-worth, good sportsmanship, and teamwork. I honestly don’t know where else a child could develop such a well-rounded skill set from a single “extracurricular” activity. 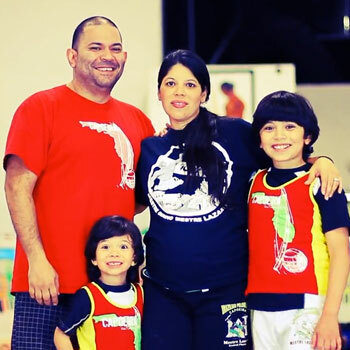 When we came to Capoeira Brazilian Pelourinho we were looking for a sport for Lucas that not only he would enjoy, but also that our entire family would enjoy. We have always known about Capoeira and jumped at the opportunity when we saw the sign posted at Lucas’ school. We called that same day and spoke to Mestre Lazaro: “come check it out!” he said, and so we did. From focusing, to goal setting, to self-discipline, to self-respect – kids emerge from this program changed for the better. And their parents couldn’t be happier. The Determination to Succeed – From Day 1 in martial arts your child sets goals and accomplishes them. The more and more she does this – the more ambitious she becomes. Attention & Focus – Parents of children with attention problems breathe sighs of relief after just a few short weeks. Completing Tasks the First Time They’re Asked – In martial arts, we have just a few simple rules. One of those rules is that when your child is asked to do something – he does it the first time. Self-Respect & Control – When it comes to bullies, kids in martial arts don’t back down. They have the confidence to look a bully in the eyes and stand their ground. Weight Loss – It’s easy these days for kids to not exercise. As a result, many children experience weight problems at a young age. 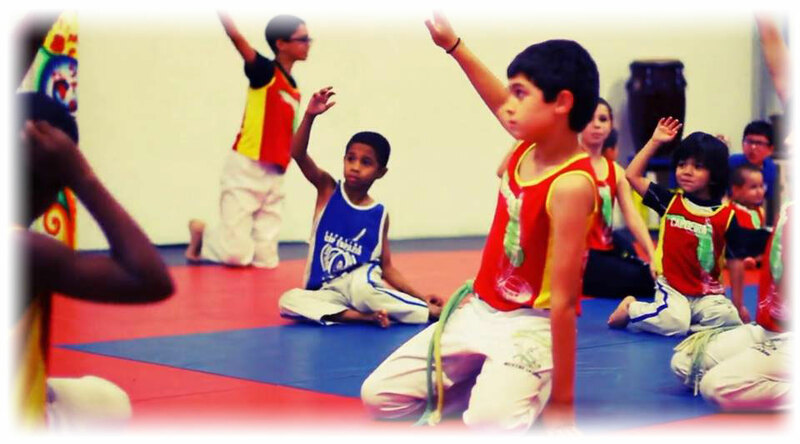 Martial Arts and more specifically, Capoeira, is an amazing form of exercise – Your child will be active the entire time. We will always encourage him to do his best. And if he happens to be overweight – martial arts will help him get down to a healthy weight. This reduces the risk for many health problems that can occur now, and later on in life. It also increases energy, alertness, and overall happiness. He’ll never feel better. At first, I wasn’t sure if Isabella would like the program. After all, she’s only 6, so she never really sticks to anything. Boy was I wrong! She gets extremely upset if we ever have to miss a class now. And I can tell she’s more focused, more attentive, and just all around happier after starting this program. “When Bryan got off the bus today and got in the car, he couldn’t stop talking about how he stood up to this bully who had been picking on him for weeks! He said the bully backed down, and everyone saw it! I got so choked up that he looked at me and asked me why I was crying. I just told him I was so proud of him. Thank you! Absolutely not! We don’t teach kids how to kick and punch so they can go down the street and beat up the neighbor’s kid. Instead, we teach kids self-defense as a tool for personal growth and development. Kids learn to treat others as they want to be treated. They learn to respect all living things – from their parents to pets. Often, kids who were violent before they joined our class changed, and became non-violent. So no, martial arts won’t make your child violent! Often children who don’t find success in team sports come to martial arts. And they love it. That’s because with martial arts you go at your own pace. See, team sports actually harm the self-esteem of children who aren’t very athletic. When they don’t perform well, the other kids can be pretty nasty. And this can leave some serious scars on their self-esteem. But with martial arts, they can’t let anyone down. Everyone goes at their own pace. Some kids learn quicker than others – but the children who advance quickly are not valued more than the kids who advance slowly. Everyone is greatly encouraged – regardless of his or her athletic level. I’ve seen many kids enter talent shows, and show off their martial arts skills. The crowd is blown away every time! There’s simply something fascinating and exciting about watching martial arts. And your child will take great pride in his abilities. We have programs for kids who are 3 years old all the way to teenagers. And we even have programs for adults. So to be honest – every age is appropriate. No child is too young or too old. We have a class that fits just right. But with martial arts, something fascinating happens… Often the children are the ones yelling these things! They don’t want to be late, and they never want to miss a class. That’s because your child will have a ton of fun. He’ll be laughing and smiling throughout the entire class. And because He’ll constantly be setting and reaching goals – He’ll want to stick with the program. It will become a part of his life as if it was always there. On this page, I’ve said “he” a lot. But the truth is, there are just as many girls in many of our classes as there are boys. Girls love martial arts just as much and get the same fulfillment out of it as boys do. Also, if I’ve learned anything in my years of teaching, it’s that girls are just as tough as boys. Many are even tougher! So you don’t have to worry about your little girl getting hurt, or feeling scared because she’ll be practicing with boys. In fact, the boys may even be the ones who are scared. If after a few classes you think this isn’t the right fit for you and your child, simply let us know and we’ll gladly refund you in full. That way you can use that same money to invest in something else for your child. But chances are you will love it here. And so will your kid. Either way – you’re more than welcome to try it out risk-free. * Money back guarantee only applies to Web Special Offer. To get started, simply enter your name and email and press the “Let’s Go!” button. You’ll be taken to a page where you can see our kids class schedule and our web special, where you can order right away. Then, after submitting your payment (risk-free), one of our friendly staff members will give you a call (usually within 24 hours) and schedule a time for you to bring your child in that’s most convenient for you. The word about the results children are seeing is spreading from parent to parent like crazy! Our classes may fill up at any time. To ensure that your child gets a spot, take action now and (call, press order button, enter your info.) We can’t wait to meet you and your child, and get started! Looking for adult and teen classes? We have classes for you too! Click Here!